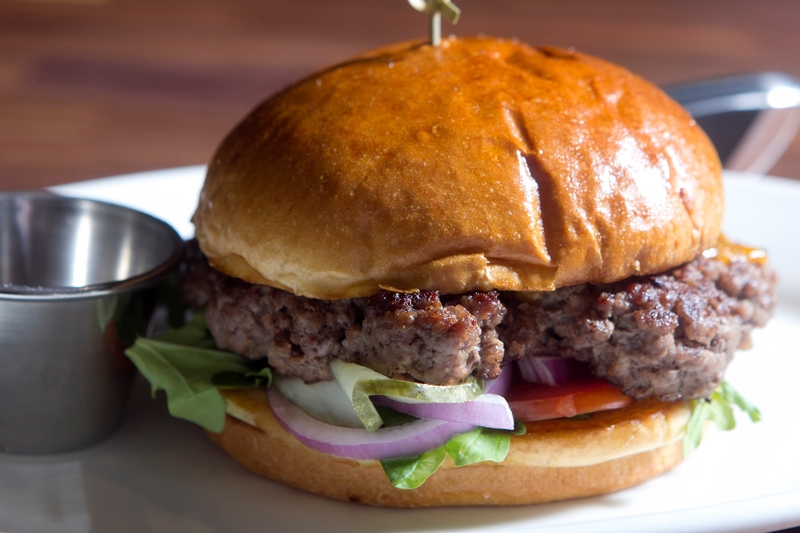 Open for Lunch Every Day! 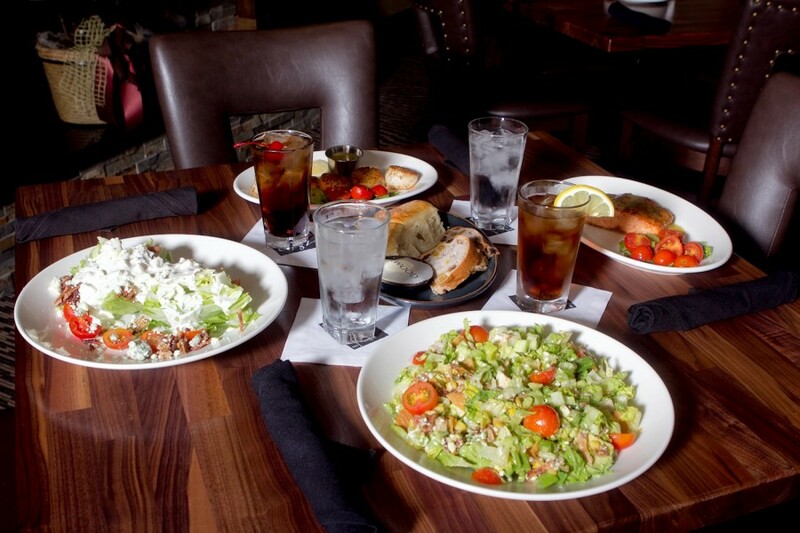 Join us for Lunch at Ellwood Steak and Fish House! Open 7 days/week for Lunch!